The packaging of this is next level. Compared to my original Naked palette and Naked 3, this one feels a million times sturdier and safer for travel. 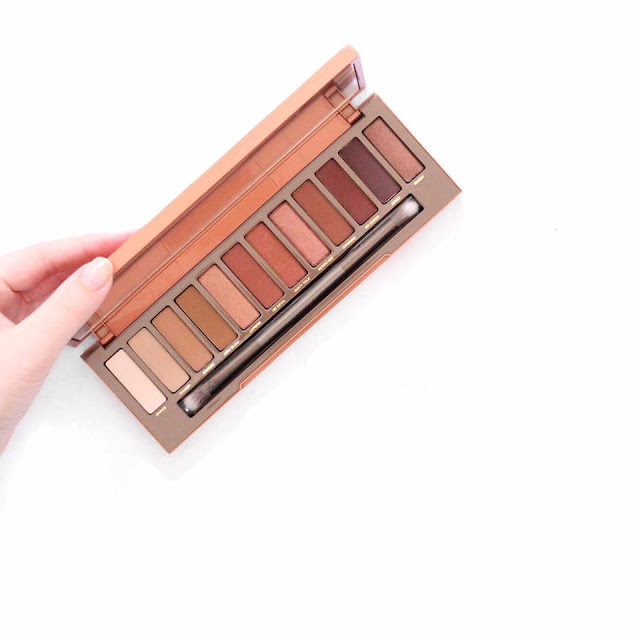 The palette is basically the exact same as their other Naked palette as it includes 12 eyeshadows with a gradient from lightest to darkest is the design. Within the shadows, there are 7 matte shades and 5 glittery shimmer shades. 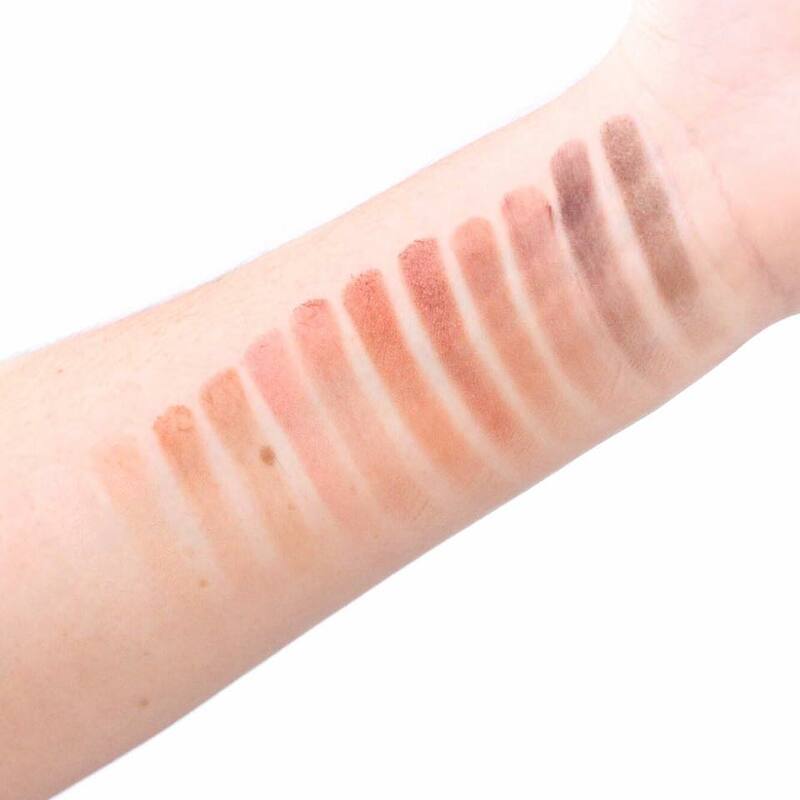 Obviously, as the name Heat suggests, the shadows are all of a warmer nature and are definitely fitting with the current warm eyeshadow trend. I don't find there to be any issues with any of the shades. All are super pigmented and extremely creamy and smooth. The darker shades do pack a little more punch, with the shadows Dirty Talk, Scorched and Ember being absolutely breathtaking on the skin. I am honestly so glad I picked this one up. I can't put it down and I know I will get a lot of use out of this baby. 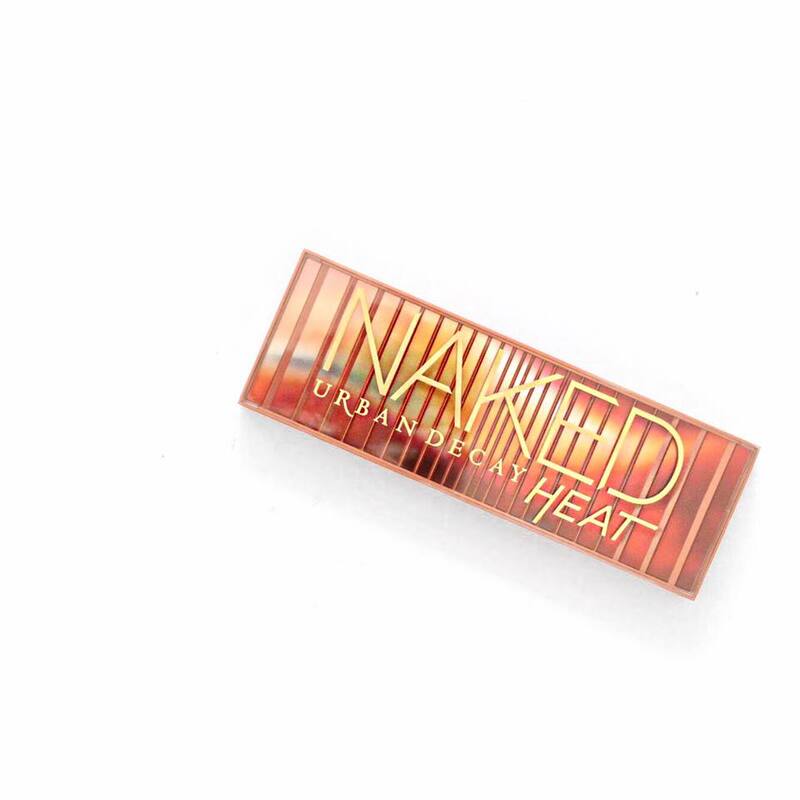 Are you a fan of the Naked Heat? Let me know below! Ugh it is such a gorgeous palette!! Is it part of the permanent line or LE? Need to have a swatch fest next time I head to Mecca!! Um tell me your photography secrets I love all of these shots! 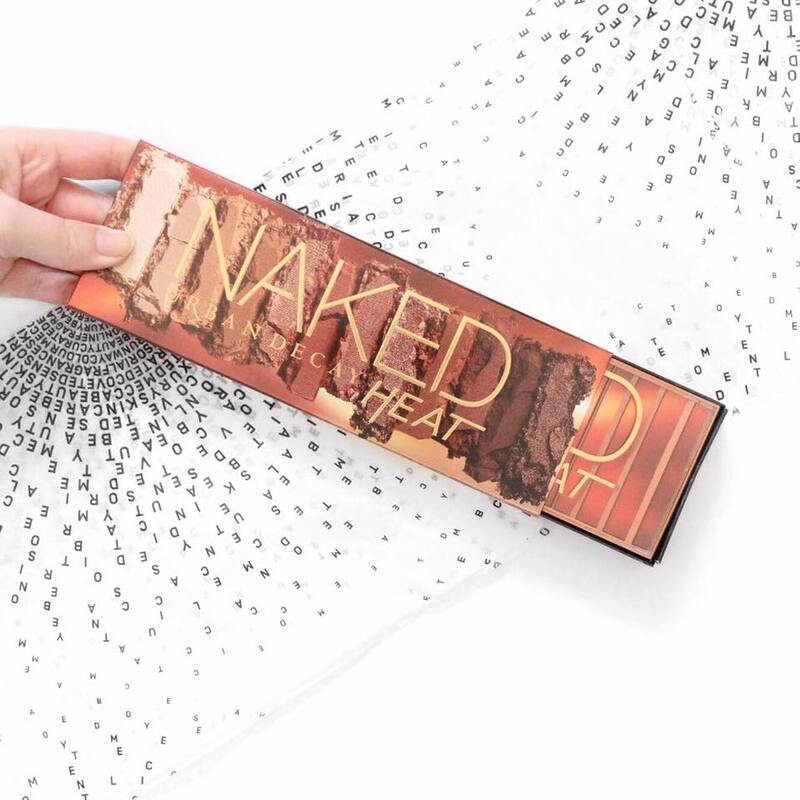 I just wish warmer toned shadows suited me more because I love the look of this palette as well, must swatch it the next time I'm in Mecca! Wow! it looks amazing, I am in love with these colors. I will definitely make the purchase.